Because Emily Ratajkowski is essentially a walking genetic anomaly—seriously, the fact that that body is the result of a very laissez-faire diet and fitness regimen is downright unfair—it often feels useless to get hung up on the hows and whys of her stunning features, because no amount of crunches or lip-plumping gloss is going to get us there. But brows? Brows we can do. With the right tools and barring any scorched-earth plucking habits, brows are attainable. The actress and supermodel is the latest A-lister to share her beauty routine with Into the Gloss, including, of course, the handful of products she uses to groom and play up her naturally full arches—three, to be exact. They also happen to be items that we can personally vouch for here at Byrdie HQ. Keep reading to see what they are. 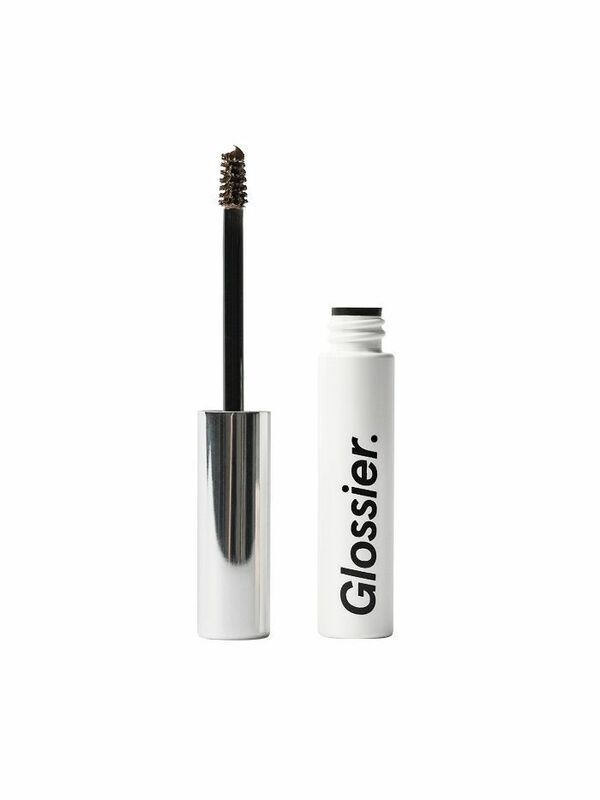 After tweezing any strays, Ratajkowski says she then brushes up her brows with a tinted gel like Glossier's Boy Brow. We're also a fan of this gel-meets-pomade formula, which offers flexible hold and deposits the perfect wash of sheer color. 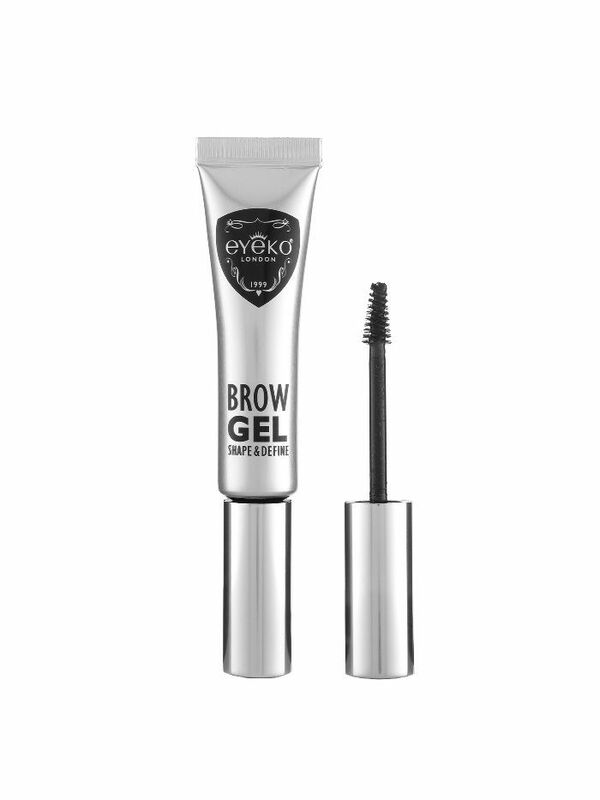 She says she's also a fan of Eyeko's formula, which is slightly more pigmented and has more of a liquid feel. 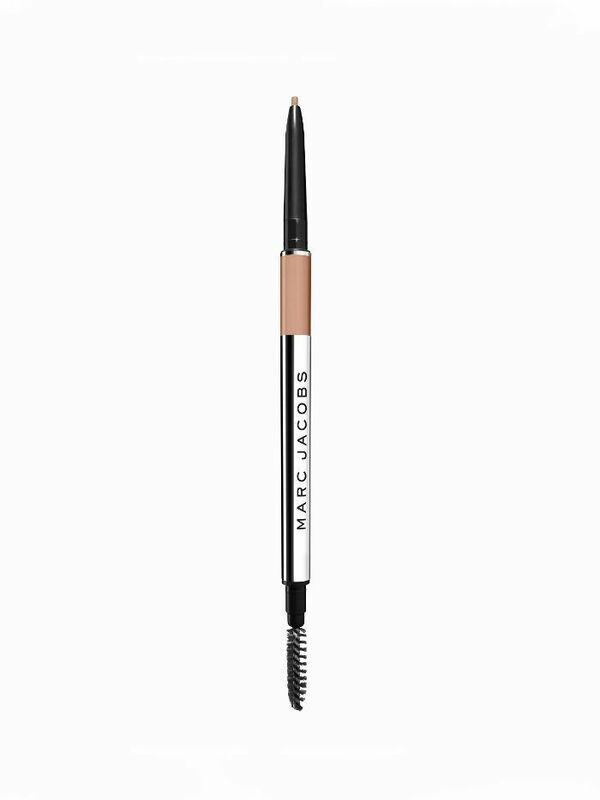 "It makes a really bushy brow—the brush really fans everything out in a way that I love," she adds. She finishes things off by filling in any patchiness with Marc Jacobs's pencil formula in Ash Brown. Two or three products to Emrata-approved arches? We'll take it. See more tips on getting the best-looking eyebrows of your life.